With local acquiring you increase your sales by accepting either international and domestic credit and debit cards. Beyond that, you enable your customers to pay in installments. Only accept international credit cards. All credit cards are accepted, including local ones. Debit card are not accepted. Lack of local information can block good transactions or allow fraud attacks. Local data Intelligence offers you good approval rate with low fraud risk. Do not support payments with installments. Support payments in up to 12 monthly-installments. 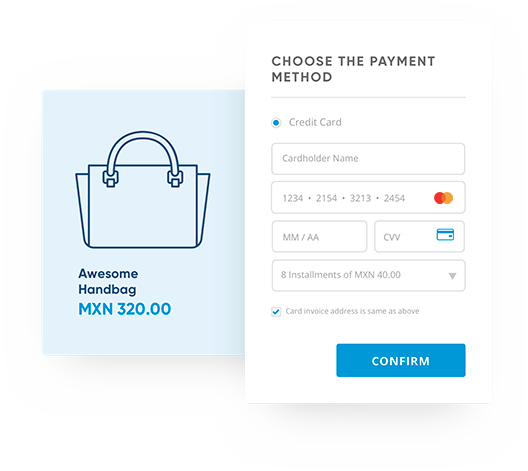 Mexican customers are used to paying for their credit card purchases in easy monthly instalments without added interest, commonly known as Meses Sin Intereses. 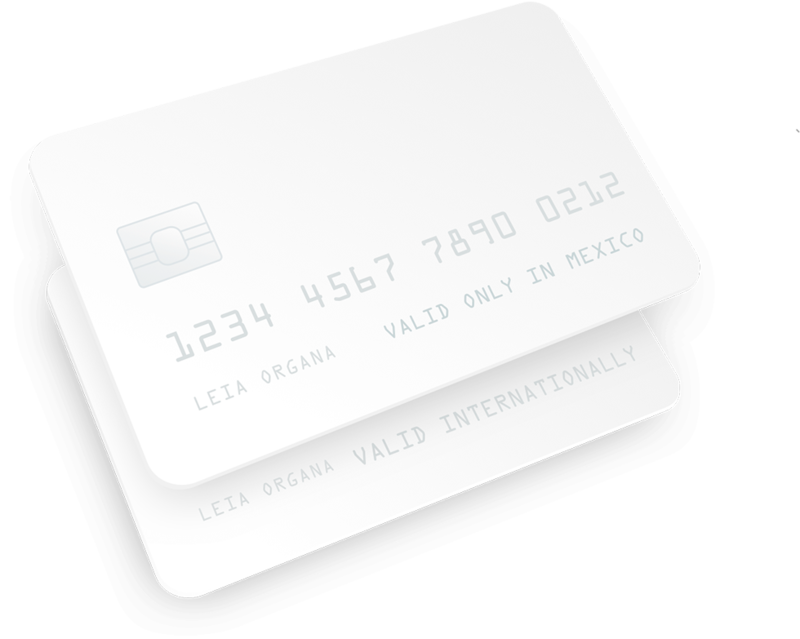 Mexican credit cards allows your customers in Mexico to divide the total amount of the order in up to 12 monthly instalments, enabling them to purchase higher priced products in your store. 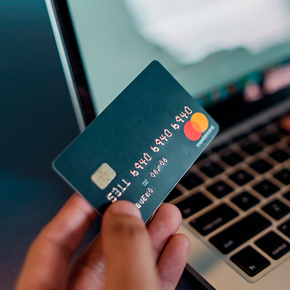 With over 70 million debit cards issued in the country, half of the Mexican population pays for their e-commerce purchases using this kind of card. With the EBANX solution you can start accepting payments with debit cards and start selling more in Mexico. 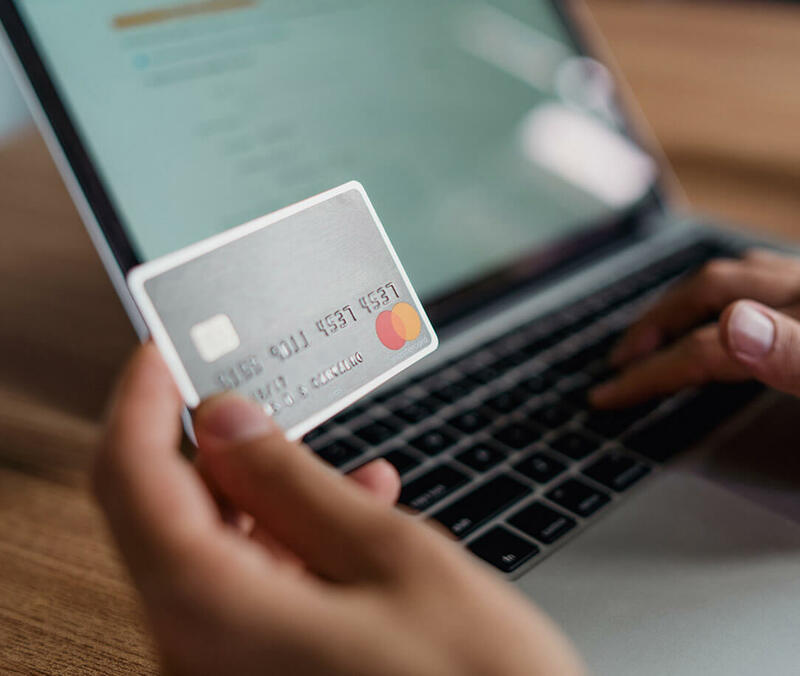 of e-commerce purchases in Mexico were made using a debit card in 2017. With local acquiring, your business has better approval rates. Support recurring payments, via card tokenization, and pre-authorization. Rely on EBANX Shield, an advanced anti-fraud strategy, with no extra cost. With local acquiring, the credit card approval rate increases significantly. 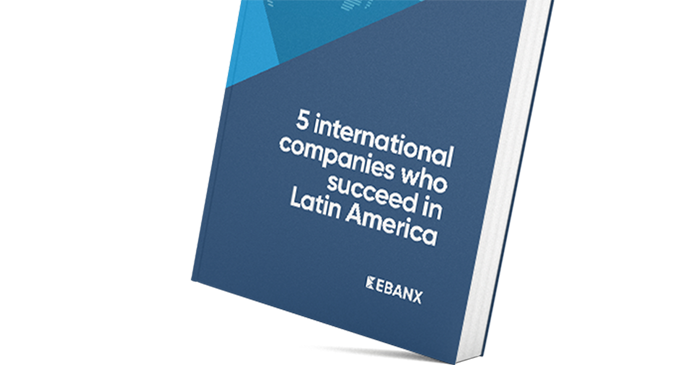 Through partnership with the major Mexican acquirers, EBANX allows your store to accept all credit and debit card networks available on the Mexican market, whether they are international or domestic.